KITTEC‘s CLASSIC-LINE isn’t just suitable only for sporadic use in schools or as a hobby. 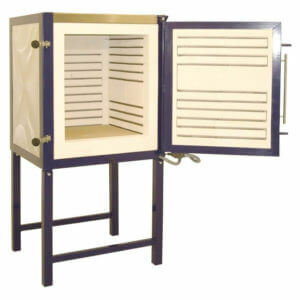 With their robust and sturdy construction, these kilns offer a long service life and qualify for frequent use. 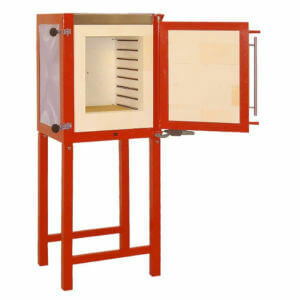 We are talking about kilns with a classic design, „as you know it“. With their high-quality finishing and a balanced price/performance ratio they are an interesting alternative also for professionals.